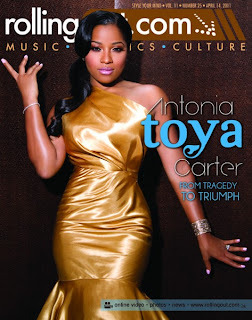 Magazine Covers: The Braxtons cover "Kontrol" magazine. Antonia 'Toya' Carter covers "RollingOut" magazine. 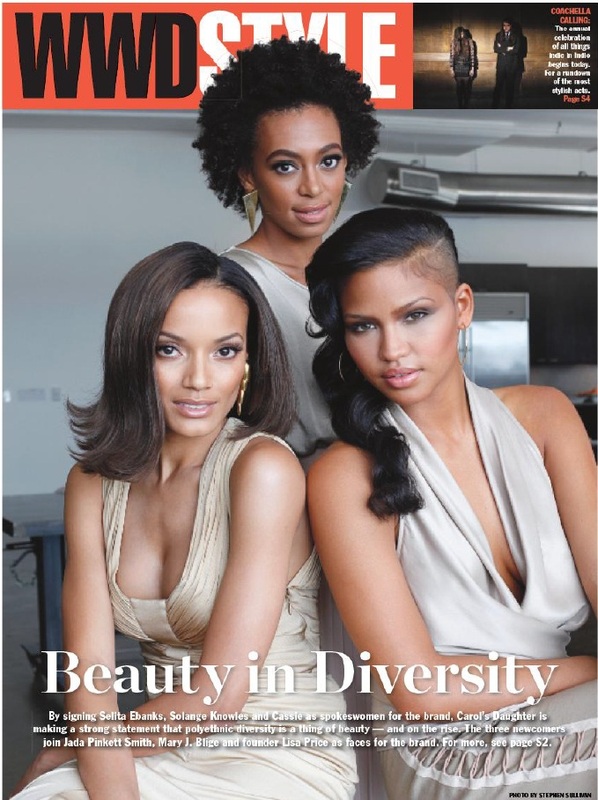 Solange Knowles, Selita Ebanks & Cassie cover "WWD Style" magazine. Solange Knowles spotted at Roberto Cavalli's photo exhibit, dj'ing as per usual. I like Solange, she looks like my older sister lol. 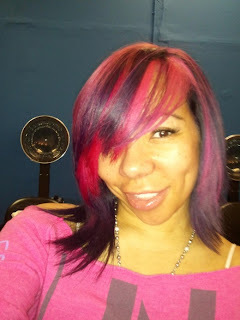 #Random. 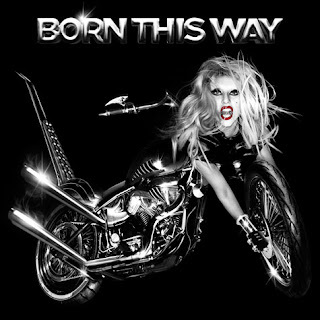 Lady Gaga's "Born This Way" album cover.. SMH! Tameka 'Tiny' Cottle, shows us her new hairstyle, smhhhhhhhh.